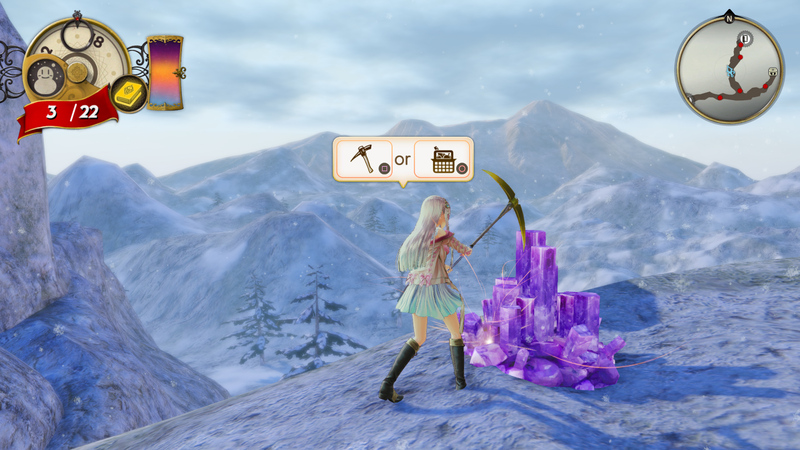 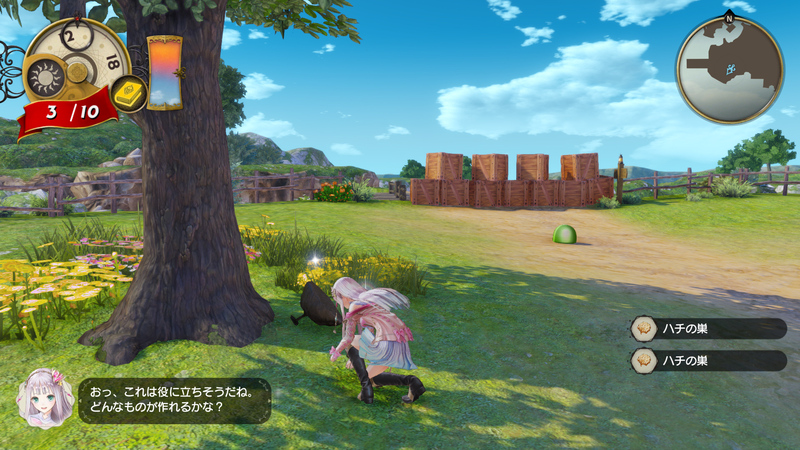 Gust and Koei Tecmo provided new screenshots and information for Atelier Lulua: The Scion of Arland. 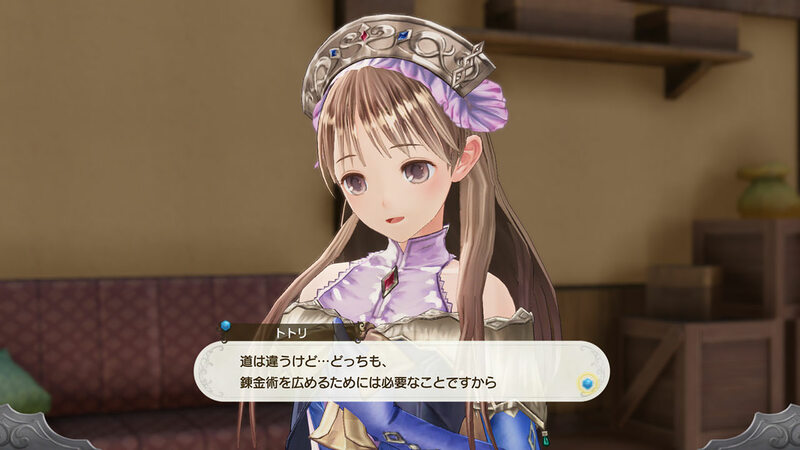 Characters from older entries in the series make a return as the Totooria Helmold and Mimi Houllier von Schwarzlang from Atelier Totori are highlighted in the gallery below. 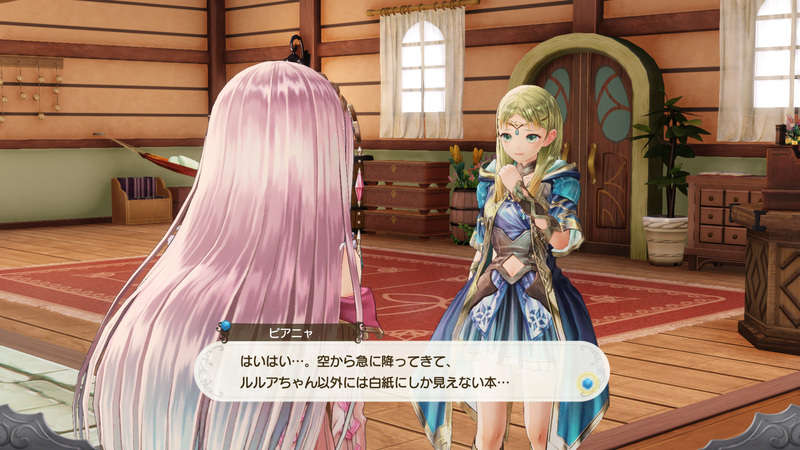 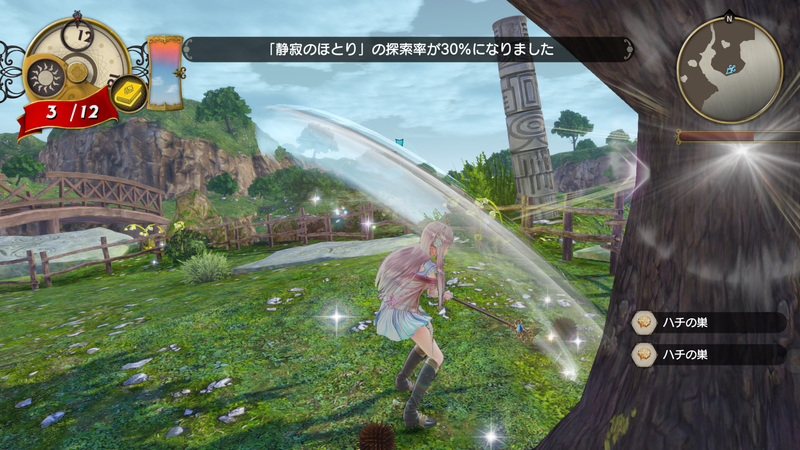 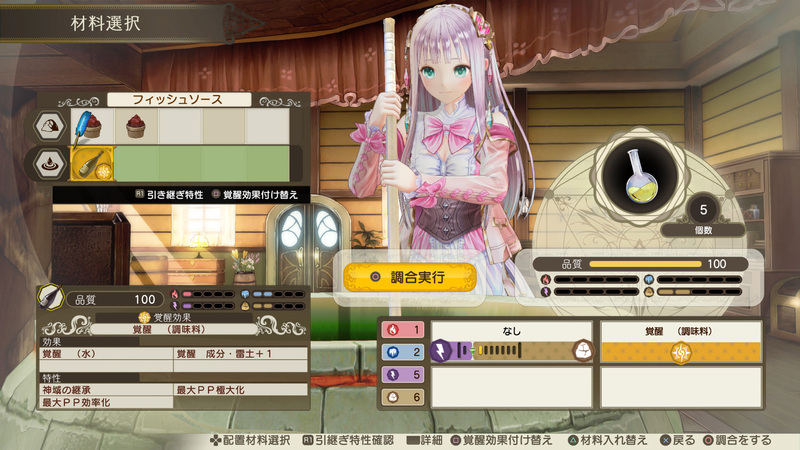 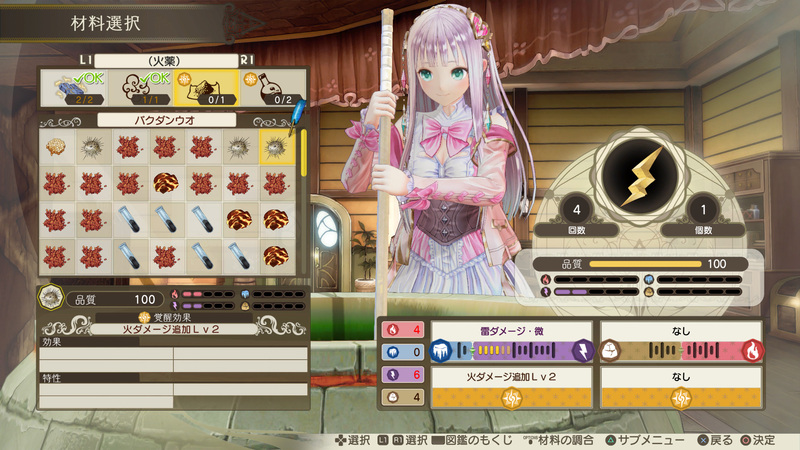 The story follows Lulua, daughter of Rorona, the titular character from Atelier Rorona. 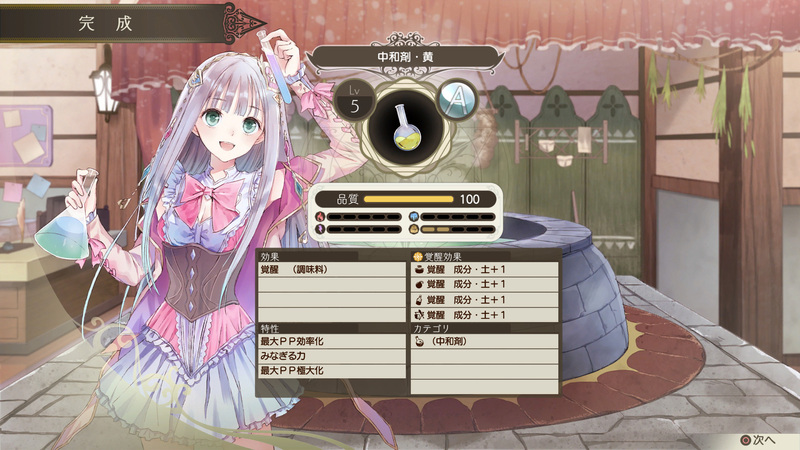 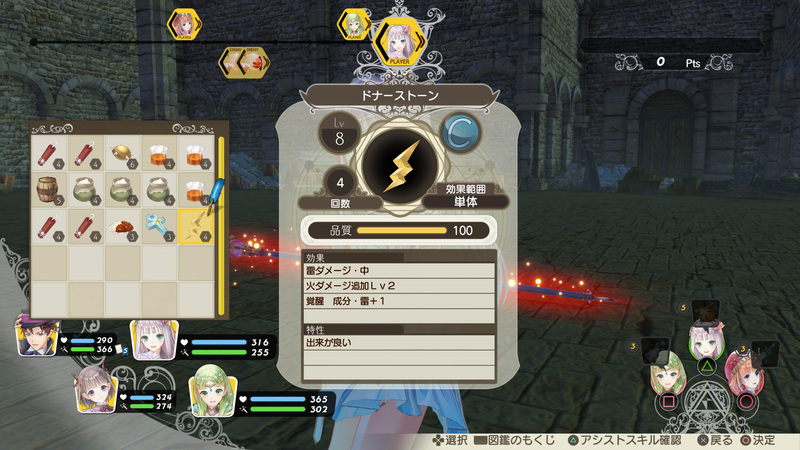 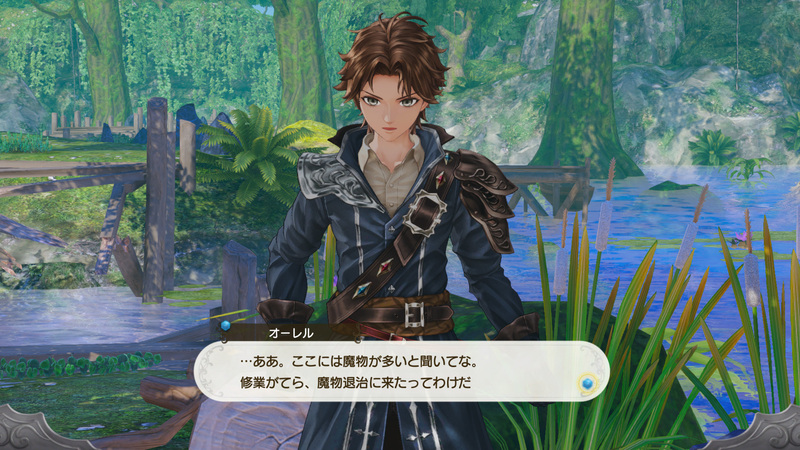 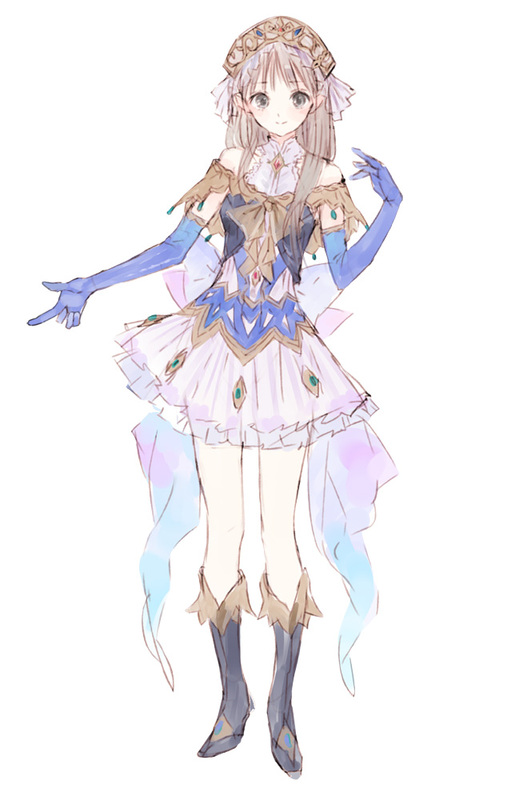 Gust also unveiled the Alchemy Riddle, an ancient text that only Lulua can decipher. 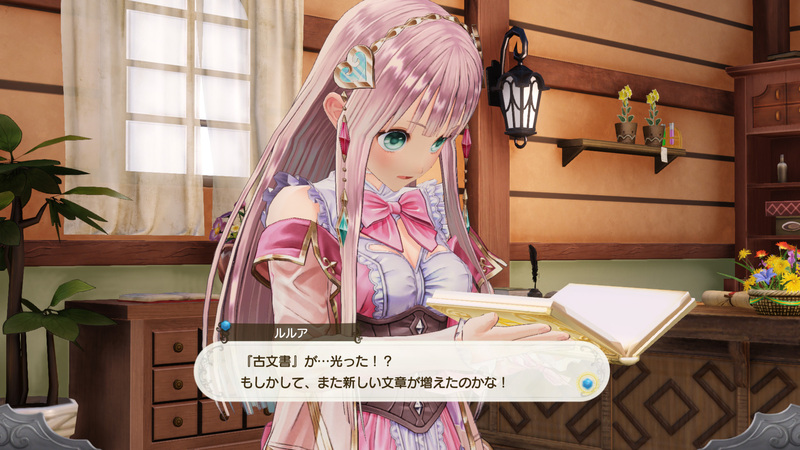 It holds the secrets to Lulua preserving her mother’s business license. 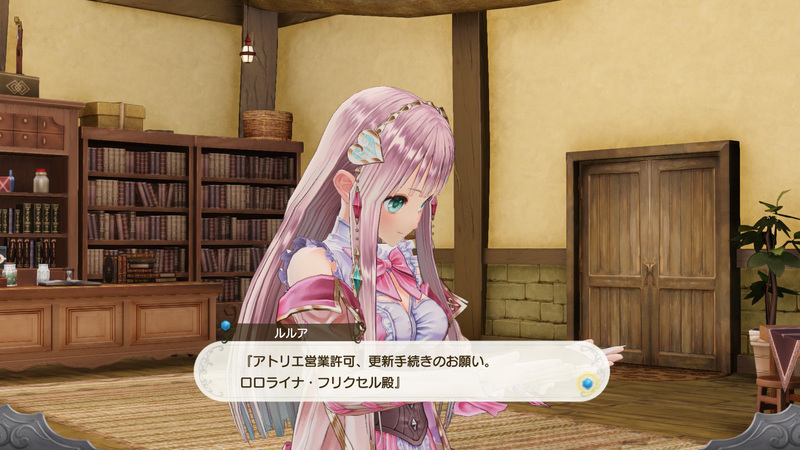 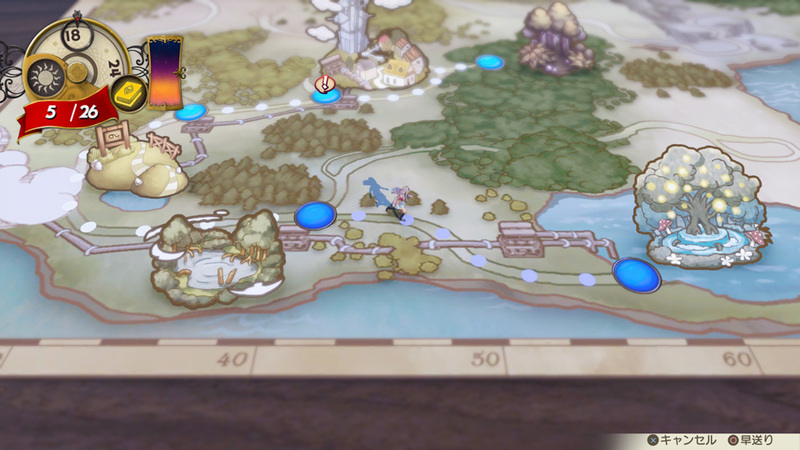 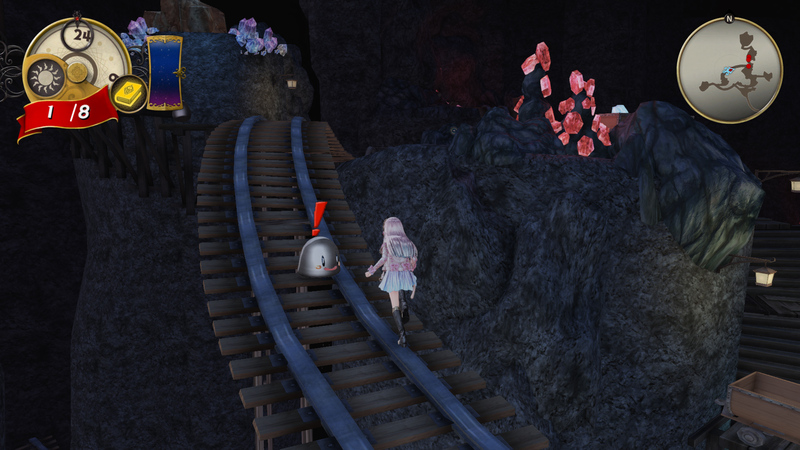 To decipher it, she must journey to Arland, the setting from Atelier Totori: The Adventurer of Arland. 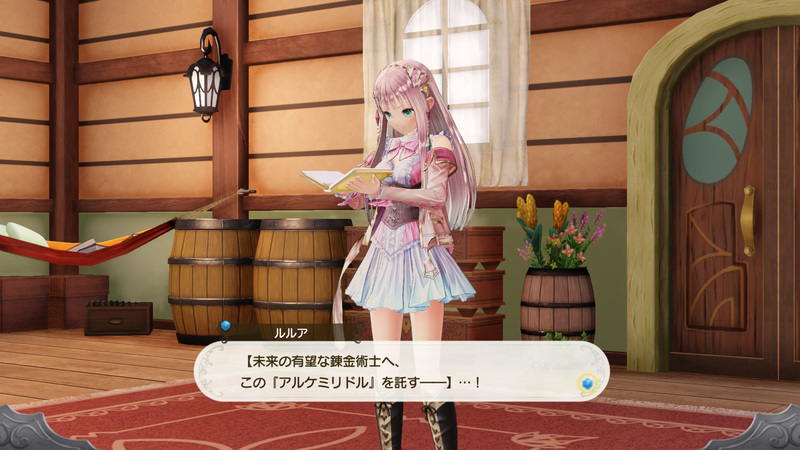 There Lulua can uncover new areas by translating the scriptures found in the Alchemy Riddle. 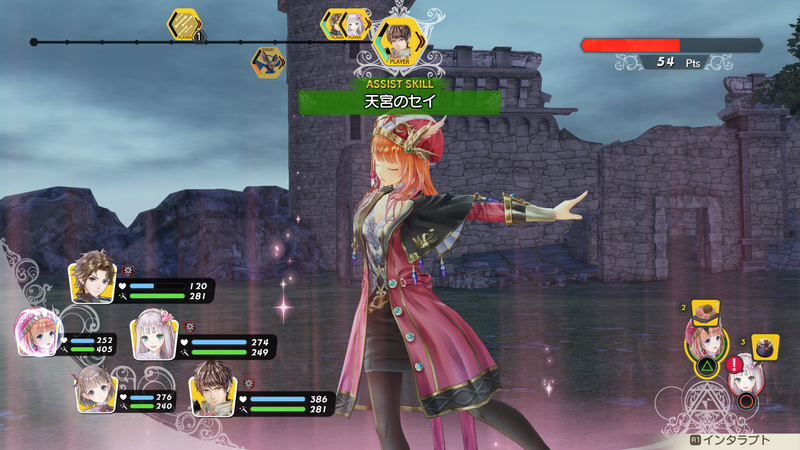 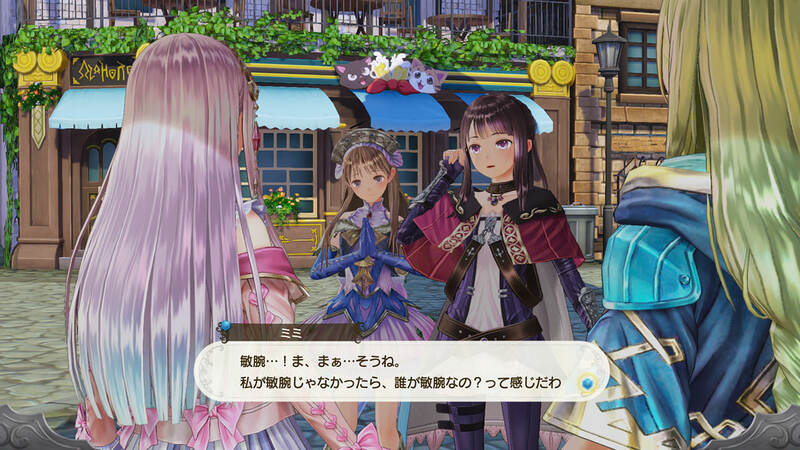 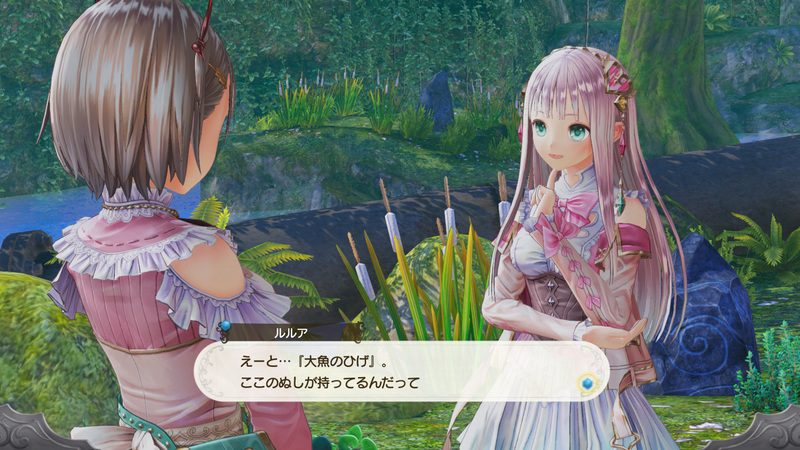 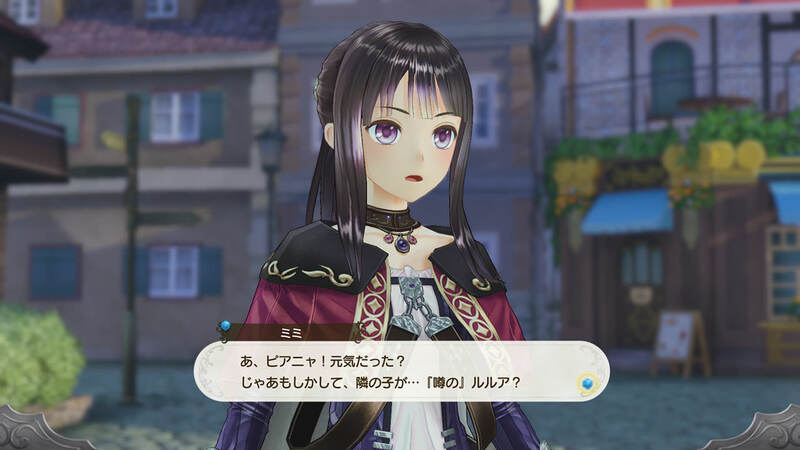 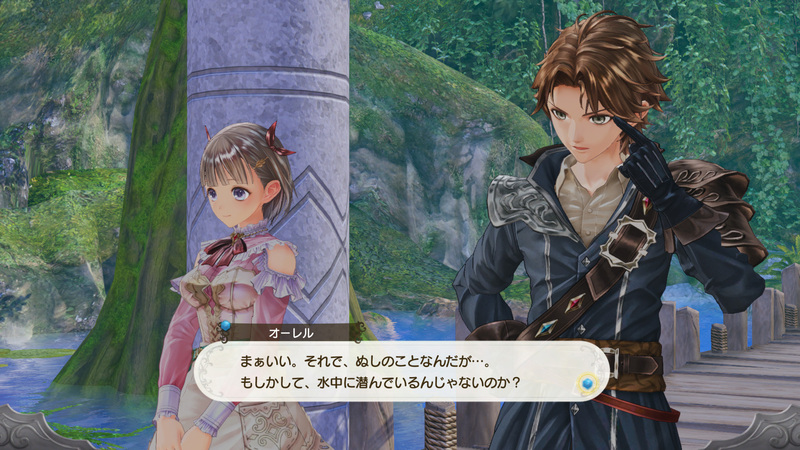 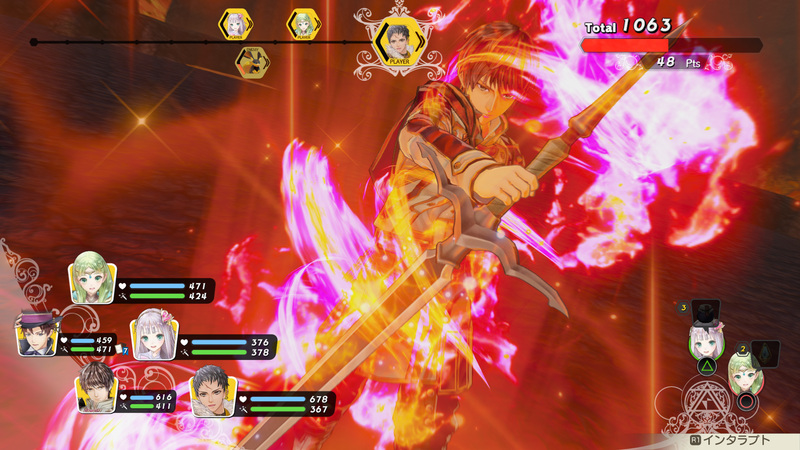 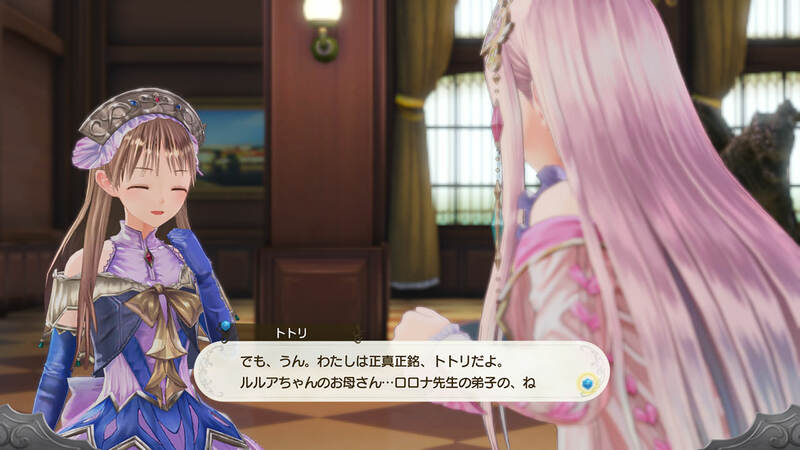 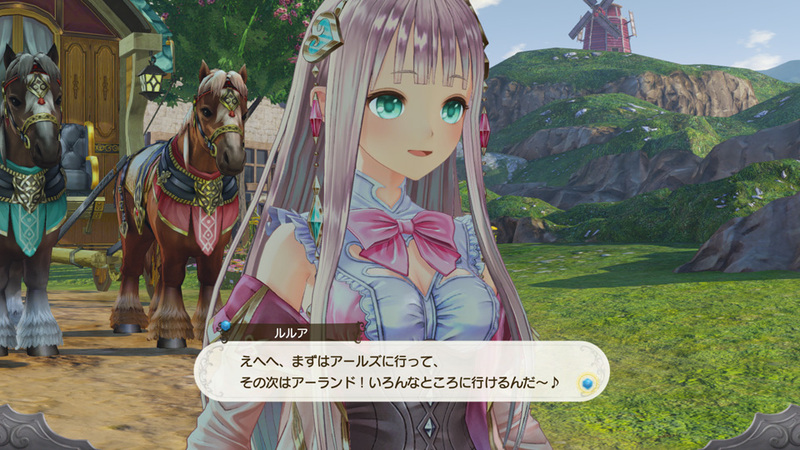 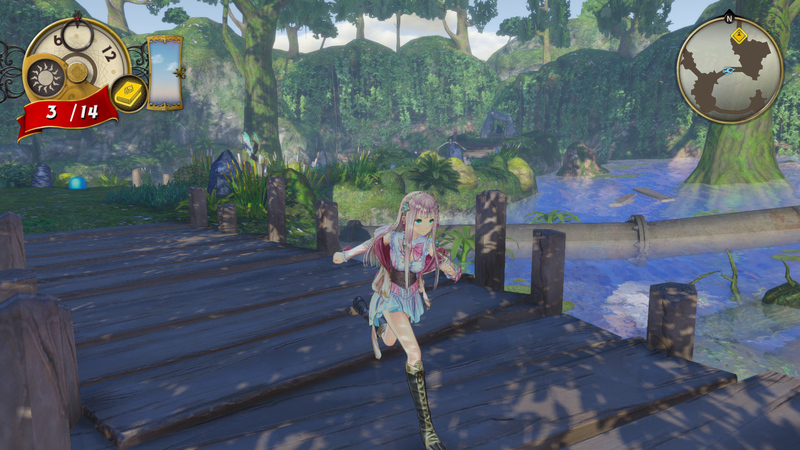 Atelier Lulua: The Scion of Arland follows the events of the recently released trilogy. 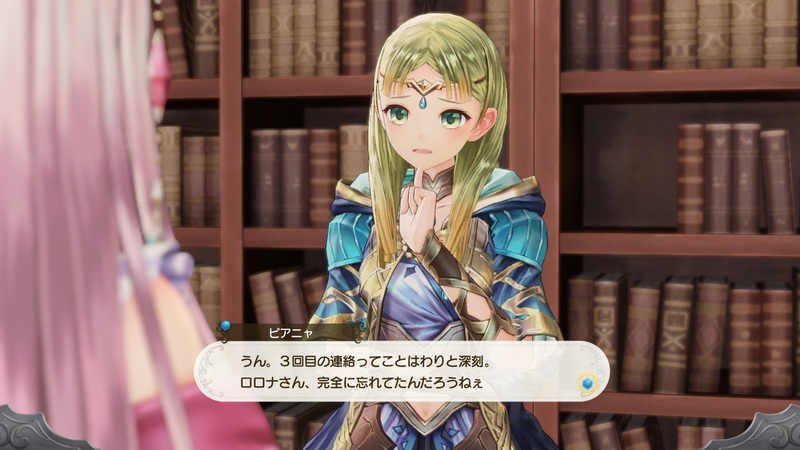 Lulua is set to release in Japan on March 20, 2019, for Nintendo Switch and PlayStation 4, with a North American and European release planned for spring 2019 on the Switch, PlayStation 4, and PC.